Today on Flashpoints: We feature a live report on the ground in Mexico City after another being hit by another powerful earthquake today. Also an update on the Koreas after Trump threatens to blow it out of the water. 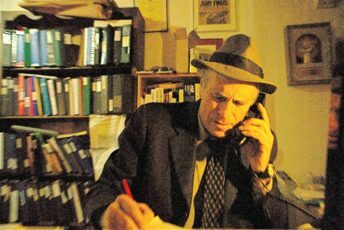 And Greg Palast joins us for another edition of the Election Crimes Bulletin.